Kenton County residents can drop off their live Christmas tree at select locations for recycling. Please note that in Kenton County it is requested that trees not be placed in bags, no wreaths, and no wires. Please remove all ornaments, garland, wires, lights and twine. Artificial trees will not be accepted. 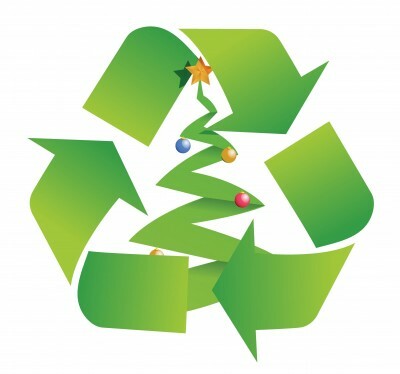 Christmas Tree Recycling is offered "Free of Charge" to anyone wishing to drop off their live tree.